If you’re serious about social media, you can’t ignore Facebook. With 1.5 billion users as of the third quarter of 2015, its user base is higher than the population of many small countries. That also applies to the number of monthly active Facebook users on mobile devices, most recently estimated at 1.3 billion. 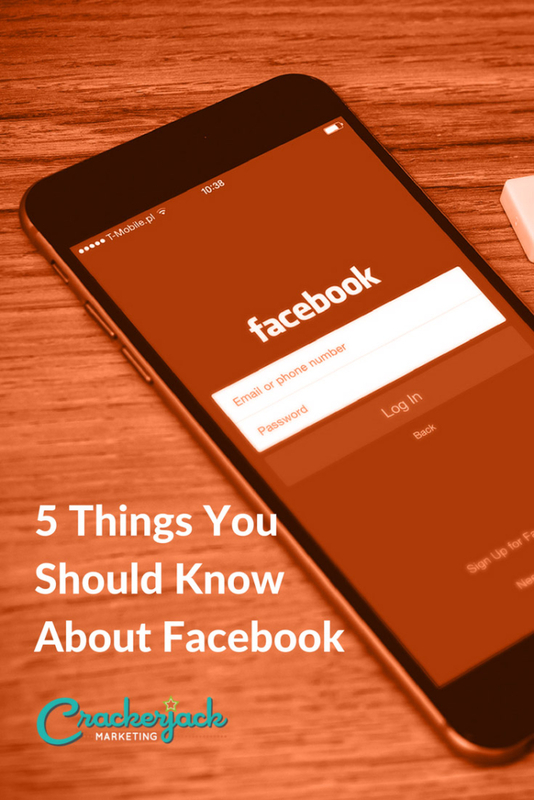 Those numbers are the first reason why Facebook has to be part of your strategy, but there’s more. In the US alone, 62% of the population and 72% of adult internet users use the site. (Source: Pew Internet). Its popularity spans gender (though it’s more popular among women) and age bands. Although there are many other social networks for teens, the site has more teens using it daily than any other. Outside the US, Facebook has high concentrations of users in India and Brazil. In fact, 86% of its users are outside the US, making it a useful site for reaching international users with social content. Most of your customers are probably on Facebook, which offers multiple ways to reach them, including groups and business pages: there are now more than 40 million of those on the site. 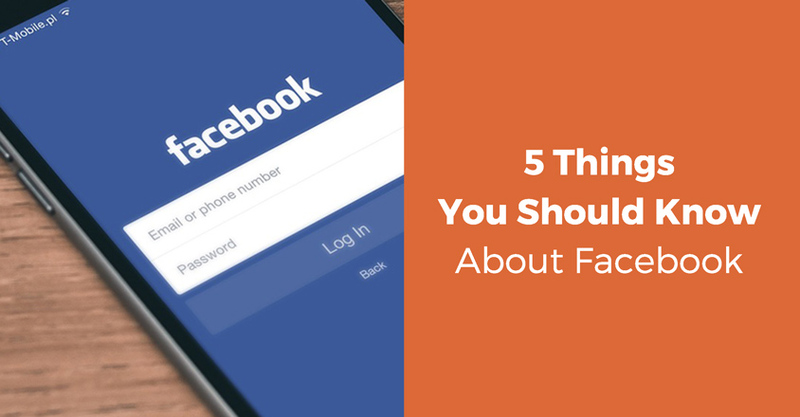 Many people wonder whether it makes more sense to have a Facebook page, a personal profile or a group. Here’s the skinny: you need a personal profile to set up a page or a group but after that you can choose whichever makes most sense for the interaction you want with your customers. An open group is public, which enables most people to find you. A closed group is great for creating that sense of exclusivity. A secret group ensures that everything is private and nobody can find the group. Groups are great for discussion, but you can also have useful conversations via a Facebook page. A business page that shares the same social media branding as your other sites will enhance your image across the web. Beware of digital sharecropping, though. Facebook pages can be excellent ways to share content that you find interesting and to deliver customer service. When it comes to content, two formats that work well are photos and video. Recent data suggests that some 250 billion photos have been uploaded to Facebook, and that number is rising by more than 200,000 every minute. Photos are always being shared and are among the most contagious content, especially if they help users and avoid the traps of being overly self-promotional or obscure. Grammarly is a good example of how to do it right. The company focused on Facebook from the start and posted images with grammatical tips and in-jokes. At the time of writing Grammarly’s Facebook page had 5.8 million fans. Turning to video, statistics from the top performing social brands show that videos get shared four times as much as other content and get more likes and comments too. A good tip is to upload your video directly to Facebook (even if you plan to post it on YouTube, too). Data from Search Engine Journal shows that native video reaches double the number of people with twice as many likes, three times as many shares and seven times as many comments as uploaded YouTube videos. Video and images aside, the glory days of great engagement have gone for many brands. With Facebook needing to earn some money, engagement figures are down for many brands unless you pay. The good news is that you don’t have to spend a lot to get good results, but if you’re not prepared to spend, then focusing on excellent visual content can help make Facebook work for you. What is your experience of Facebook? 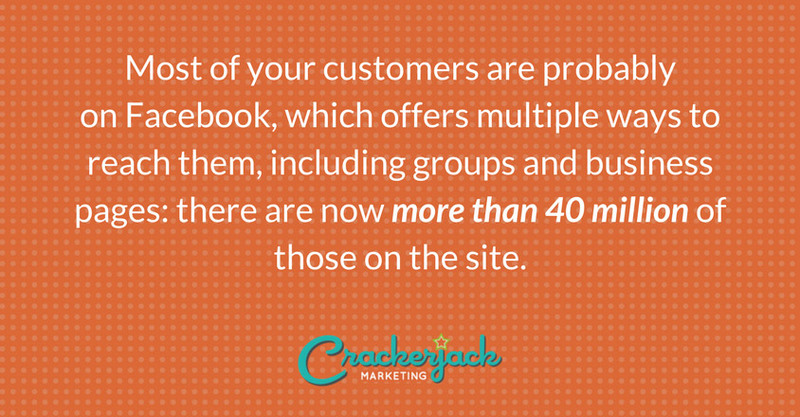 Contact the Crackerjack Marketing team for help with your Facebook marketing strategy.